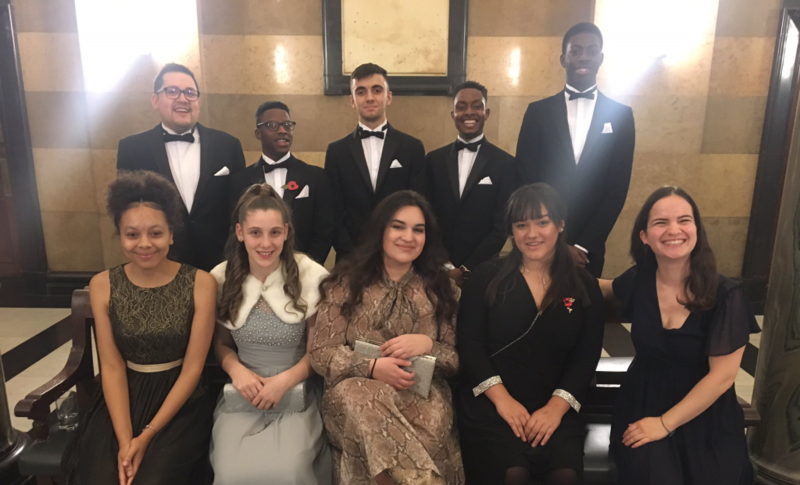 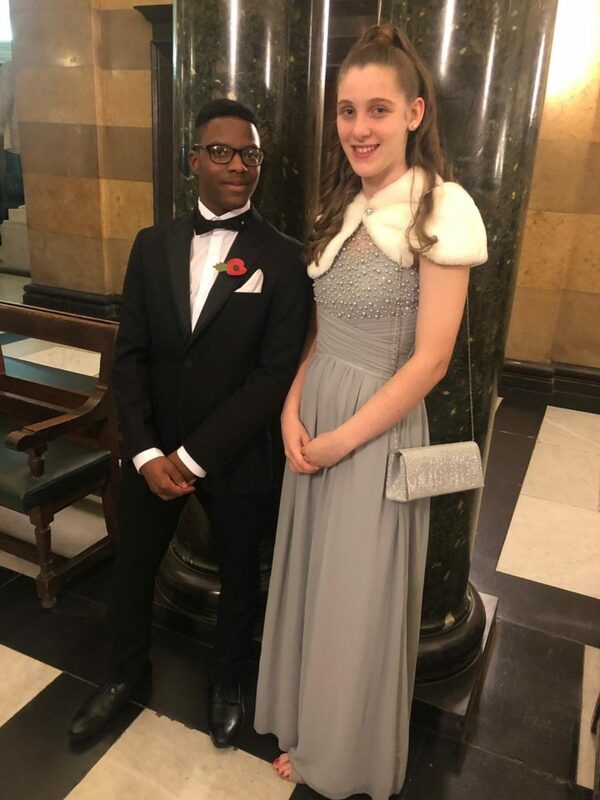 Rathbone Youth Club were very proud to have two of our young people invited to attend the City Bridge Trust Chairman’s Dinner on 13th November 2018 at The Old Bailey in central London. 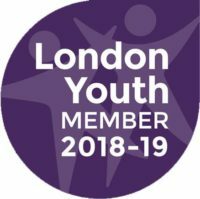 They are both members of Dare London, the youth advisory board at London Youth. 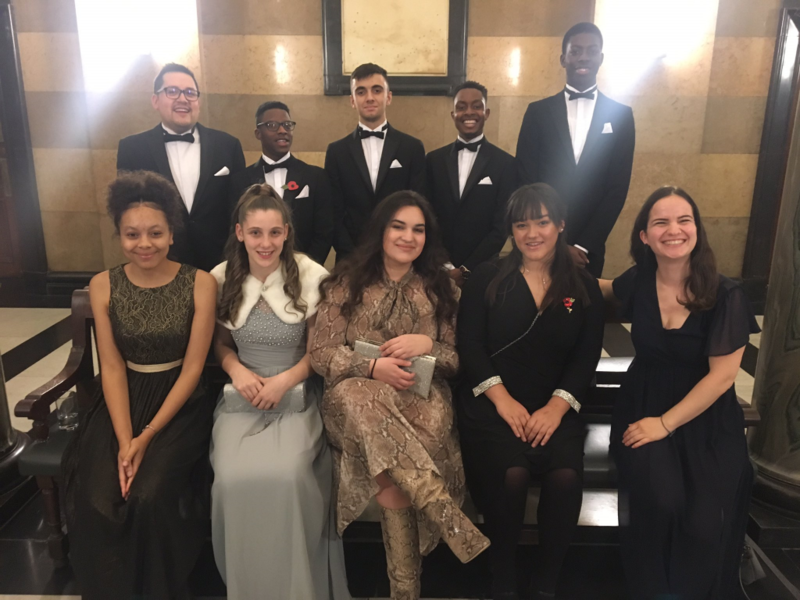 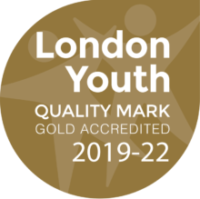 They have both been involved with City Leaders, London Youth’s youth action programme which is funded by City Bridge Trust.